Ponsi is proud to bring our wide selection of stairlifts and vertical platform lifts (VPL's) to the Pittsburgh, Greensburg and North Huntingdon area. As a leading stairlift and vertical platform lift provider, we supply our customers with quality stairlifts from Acorn, Brooks and Harmar. Our vertical platform lift selection includes products from EZ-Access, Harmar and Ram Trus-T-Lift. 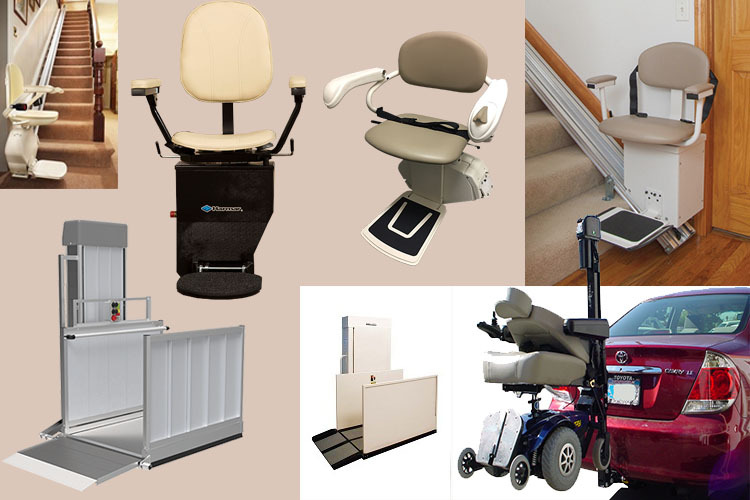 Look below for our selection of stairlifts and vertical platform lifts and please visit or contact us now with any questions or to purchase a stairlift or VPL from your #1 choice in mobility. 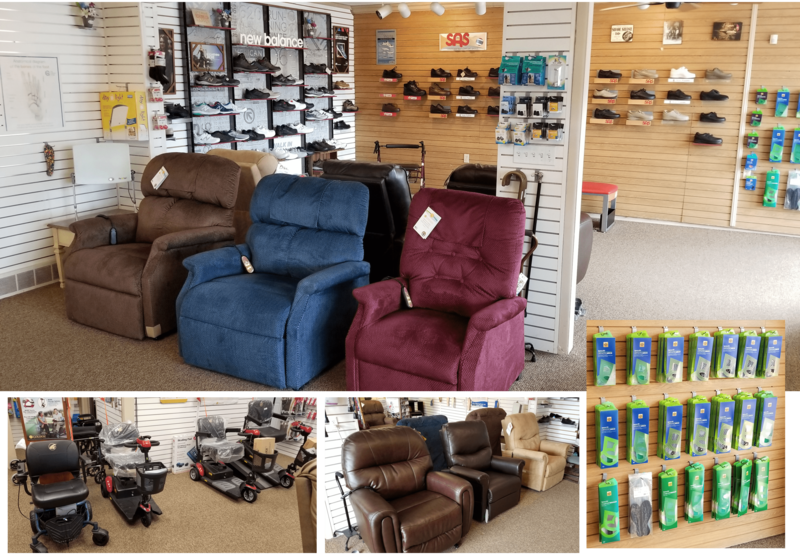 Visit our show room and browse through our many styles of stair lifts. Stair Lifts starting at $695.00.